It appears that in recent months this community has suffered more than our fair share of sudden deaths from heart attack. Well-known community leaders and beloved family members have succumbed quite suddenly, seemingly without warning. These tragic losses have initiated a great deal of community dialogue about the dangers of heart disease and what can be done to reduce the number of deaths from events such as these. When sudden death strikes, the outcome can be different if we are prepared. A 34-year-old middle-school football coach collapsed suddenly during football practice last summer. Players and fellow coaches quickly assessed his condition and initiated CPR within two to three minutes while one of the players raced to retrieve the school’s automatic external defibrillator (AED). New York State schools are required by law to have AEDs. One of my colleagues at Strong Memorial Hospital in Rochester reports that school AEDs saved the lives of at least six students in his area last year. Utilizing the school’s AED, the downed football coach’s heart was defibrillated twice within five minutes of his collapse. He was successfully resuscitated and recovered completely. Without the AED, his outcome would likely have been death or permanent damage to his brain, heart, and other organs due to lack of oxygen. You may ask what we can do to reduce the number of fatalities from sudden death. The answer is that we can educate ourselves about cardiopulmonary resuscitation (CPR) and we can work together to increase the availability of AEDs in our community. An estimated 300,000 to 400,000 people a year succumb to sudden cardiac death. Over the age of 35, one person in 1,000 is at risk for sudden death. Only 26 percent of them get CPR, which buys them time until a defibrillator can arrive. Only 2 percent get defibrillated. Survival to discharge from the hospital ranges from 1 to 5 percent. How predictable is sudden cardiac death? Two-thirds of the cases of sudden death are unpredictable: the victims had no previous cardiac events, no significant risk factors they were aware of, and no symptoms prior to the event. Among sudden death victims over the age of 35 in the United States, 80 percent have Coronary Artery Disease (CAD). CAD is less common in young adults. However, 75 percent of those who die of CAD present initially with sudden death. 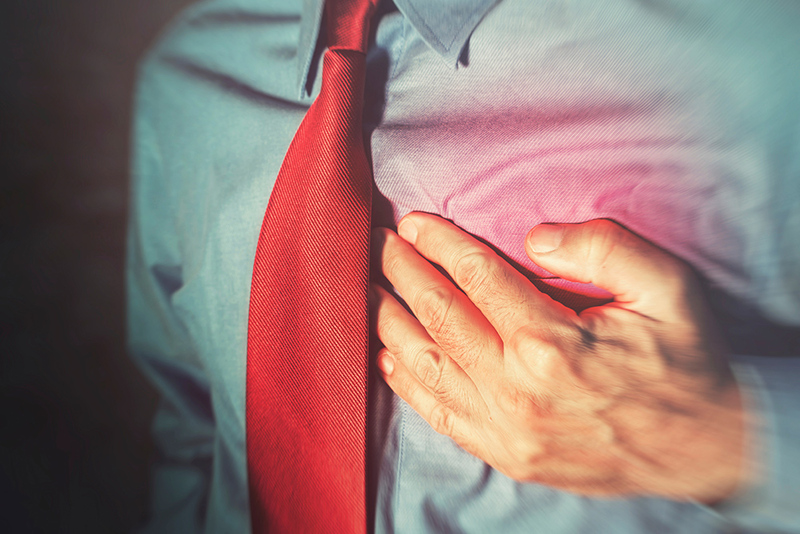 Other causes of sudden death may stem from inherited forms of heart disorders, irregularities of the electrical impulses that regulate heart rhythm, or viral inflammation of the heart muscle. What are the risk factors for sudden cardiac death? By reducing the risk factors for developing cardiac disease, you can also reduce your risk for sudden cardiac death. If you are overweight, lose weight. If you are inactive, exercise. Lower the amount of fat in your diet. If you smoke, stop. If you have high cholesterol or high blood pressure, talk to your doctor about taking steps to lower them through lifestyle change and medication. Is there anything the community can do to lower risk for sudden cardiac death in Tompkins County? Yes! Our community can take positive steps to improve our local survival rates from sudden cardiac death. We can commit to two local priorities: educate all Tompkins County residents about CPR and work toward the widespread availability of AEDs in all supermarkets, restaurants, banks, shopping centers, businesses, and other locations where people gather. One of the first steps you can take is to learn CPR. To find out more about classes and when they are offered, call Tina Murphy at Cayuga Medical Center. She can be reached at (607) 274-4374. You can also talk to your supervisor and co-workers about acquiring an AED for the workplace. Dr. Mauser is board certified in cardiovascular disease and a Fellow of the American College of Cardiology. He is a member of the medical staff of Cayuga Medical Center and is in practice with Cayuga Cardiology, where he can be reached at (607) 269-0100.